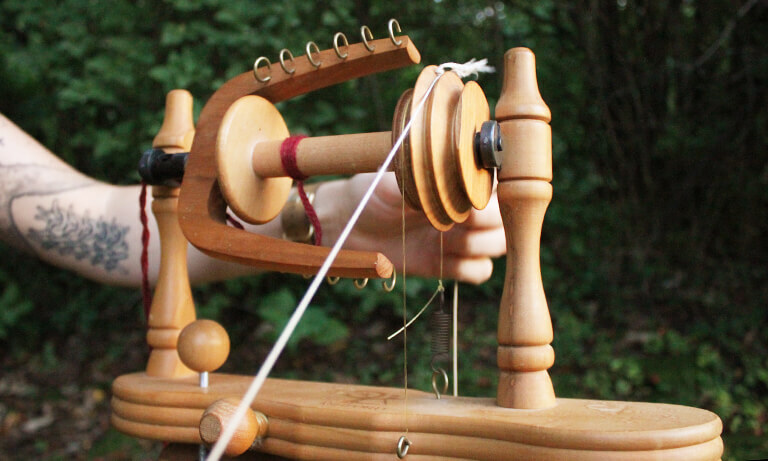 Have you ever wondered what it would be like to spin yarn? 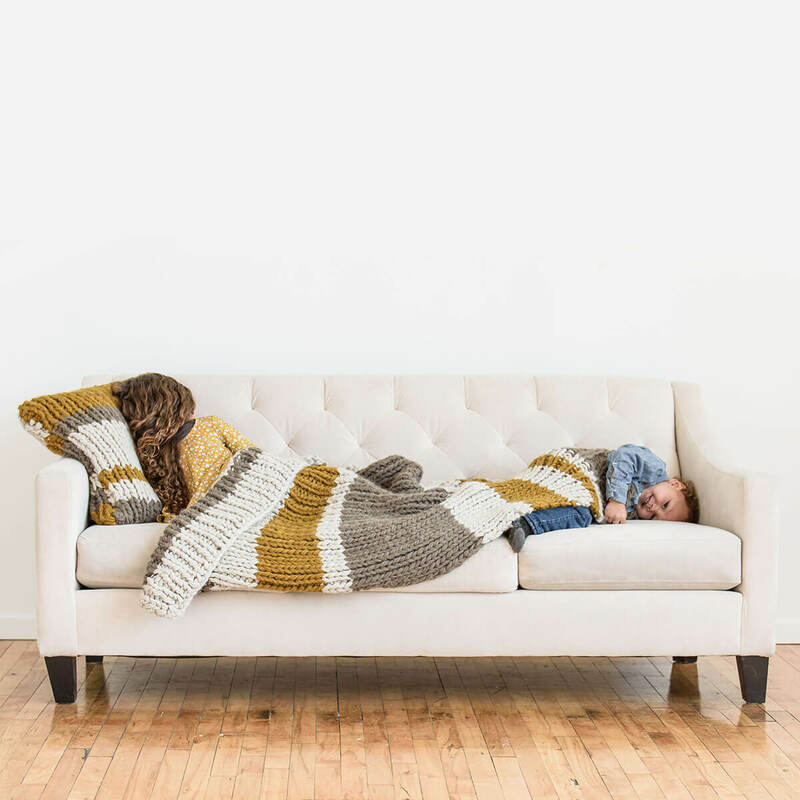 Spinning gives you the ability to make yarn that is precisely what you’re looking for: from the exact color, weight, and type of fiber to even which farm the yarns come from. 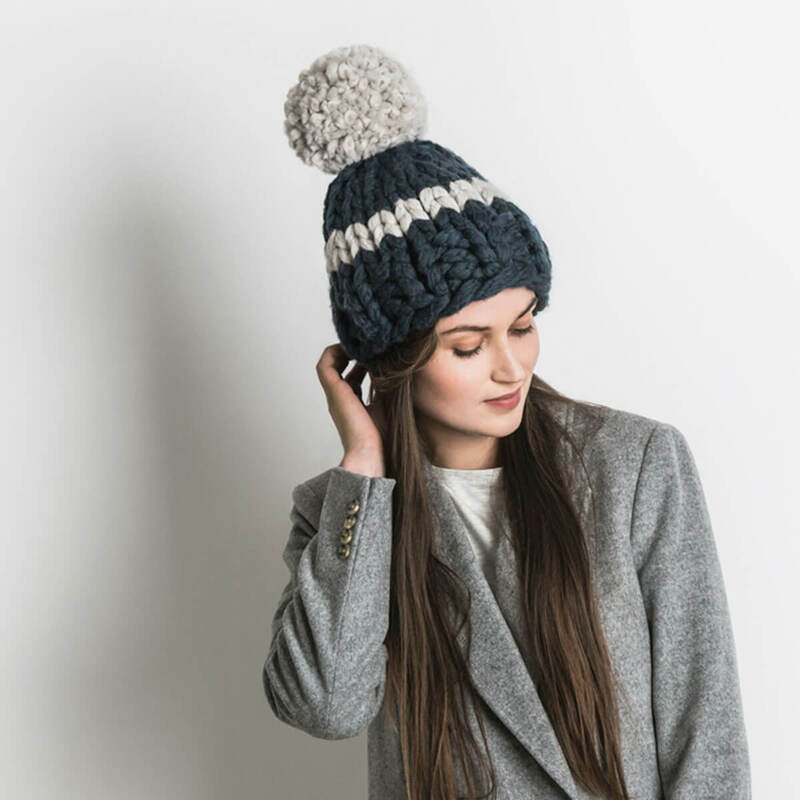 Blue Sky Fibers Hand Spin Roving is an ultra-soft blend of Merino and Alpaca that can be used to spin, knit, crochet or even weave with. 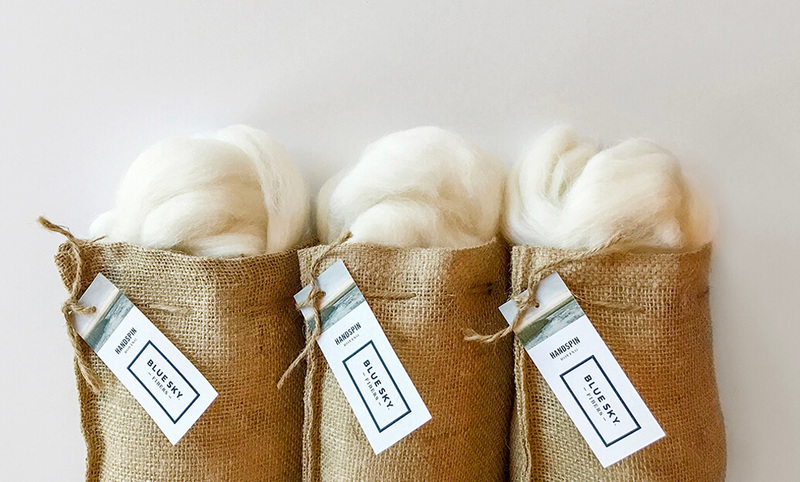 This smooth and springy blend of roving can be spun into a range of fiber weights from super bulky all the way to fine yarn and can be dyed to your desired hue. 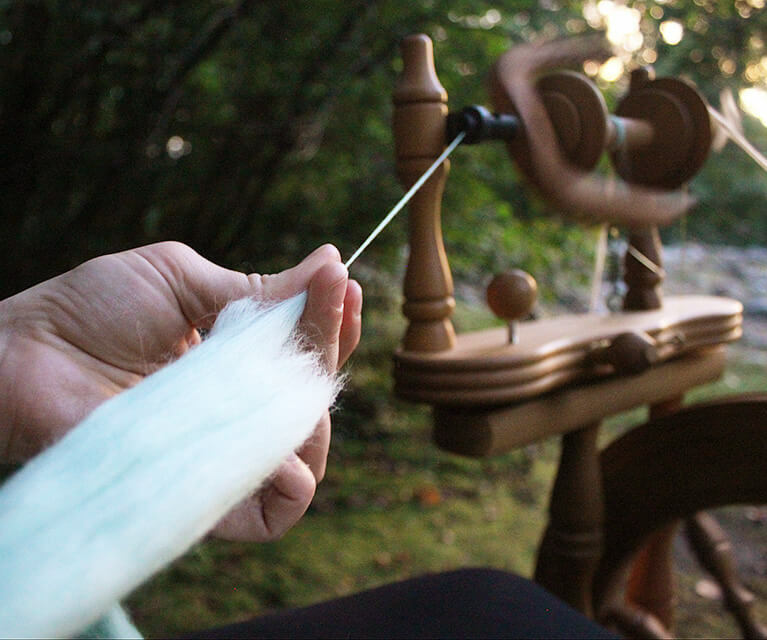 We wanted to find out more about this ancient fiber art and what it takes to learn how to spin. 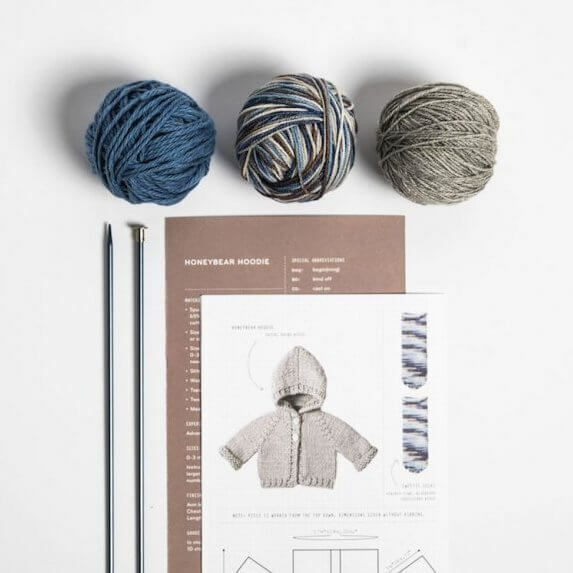 We connected with Fiber Artist Maddy Bartsch of Three Rivers Fibershed, who shared her experience of learning this art, and why spinning yarn is a wonderfully satisfying endeavor. 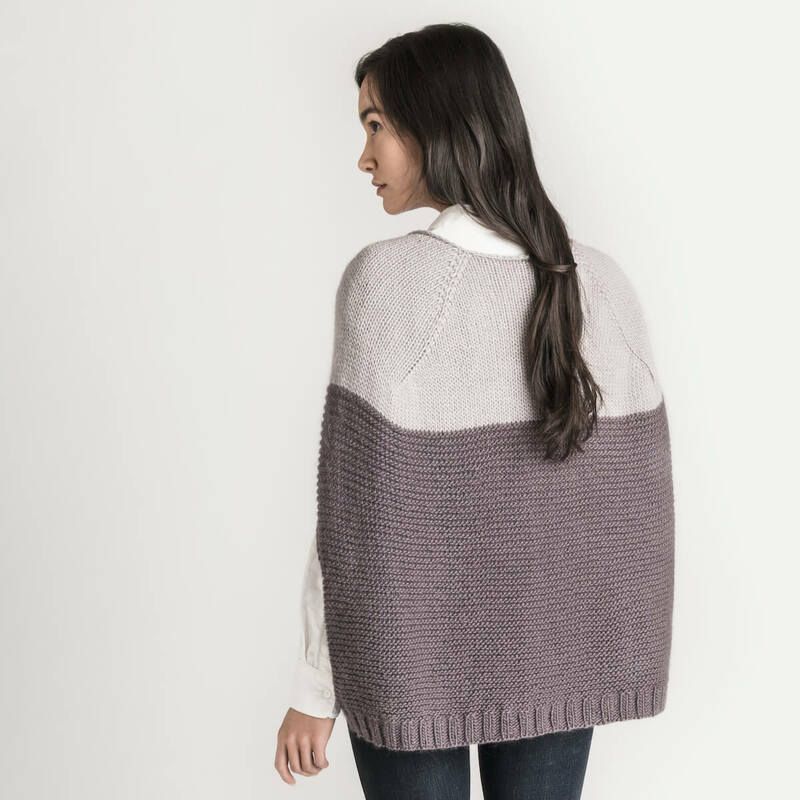 Maddy first started spinning with the intention to learn about the entire process, beginning with the raw fiber (and the plant or animal it came from) and following it all the way through to the completed garment. 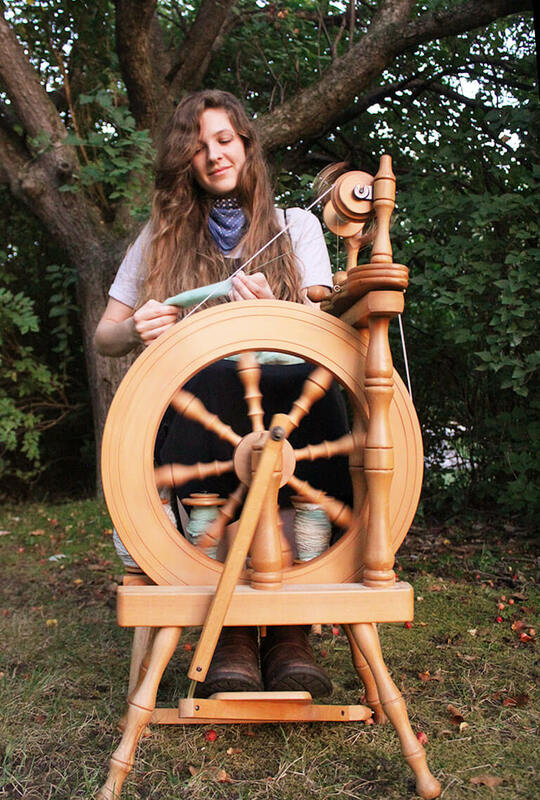 Maddy explains: “When I first took an interest in learning how to spin, I decided my best course of action was to go somewhere I could take classes, rent equipment, and check out copious amounts of library books/DVDs about the subject. The Weavers Guild of Minnesota was exactly what I needed. I took a beginning spinning class and soon spent hours practicing with a rented wheel in hopes my yarn would, someday, be less irregular and bumpy. Therein lies the secret to spinning—as with everything else—practice practice practice!" Photos courtesy of Maddy Bartsch. We intend to take her advice and give spinning a try! 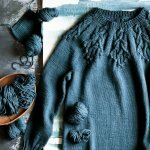 Yarn Store Tour: Wool & Co.